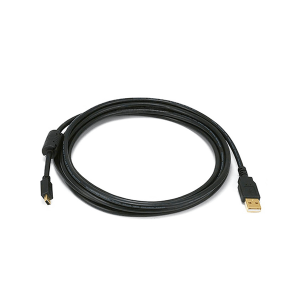 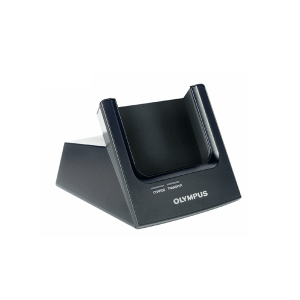 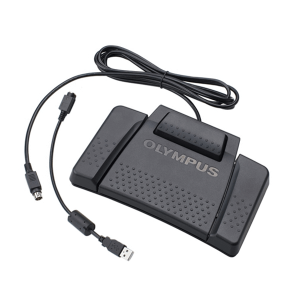 The Olympus KP-30 USB Download Cable is is for uploading and downloading the files from Olympus DS-9500 digital voice recorder. 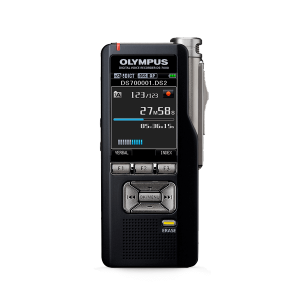 The Olympus KP-30 voice recorder cable is included in the standard box contents of the Olympus DS-9500 digital voice recorder. 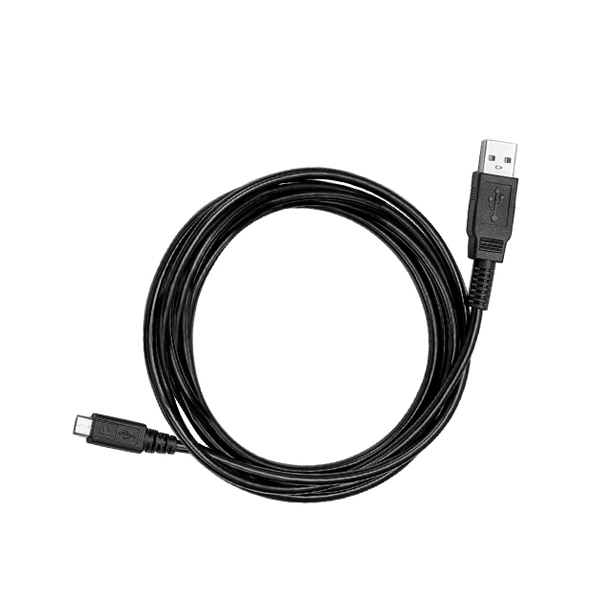 Try this digital voice recorder download cable today!